Did you know February is National heart month? Which means now is as good a time as any to have a look at how we can make a few subtle changes and improve our heart health. Its human nature to try and fix something only when it’s broken when in reality prevention is better than cure. There are many ways you can look after your heart health through diet and exercise, as well as supplementation and relaxation. Let’s have a quick look at how we can achieve this? In an ideal world, you should try to exercise for at least 30 minutes a day, 5 days a week. This can be made up of many forms including, walking, running, biking, and swimming. The most important part is to not overdo it and make sure it’s something you enjoy! Stress has a very negative effect on both our mind and bodies always make time to relax and unwind. Meditation, yoga, aromatherapy, and the simple act of watching a feel-good movie can help us to relax and help to forget our everyday stresses. 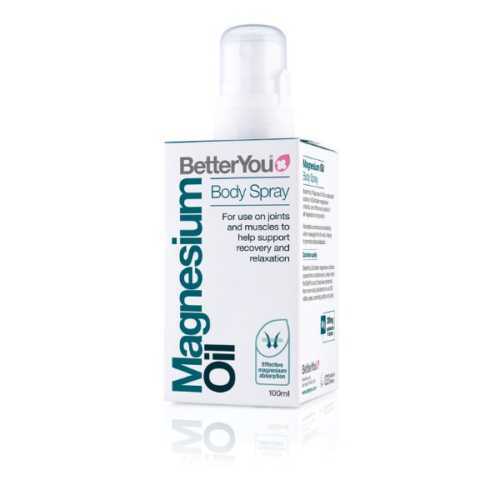 Magnesium is known muscle relaxant and a vital mineral with many therapeutic benefits. It helps promote overall wellbeing and relaxation, skin health and skeletal strength. Magnesium is important to many cell processes including the management of energy, the formation of proteins and cell replication. It is involved in more than 300 enzymatic reactions. Work synergistically with each other to ensure that calcium is directed out of the arteries and into the bones where it helps improve bone density. Without enough vitamin K2 calcification within the arteries can occur, increasing the risk of heart disease. Not found what you’re looking for check our Heart Health category for more products.